Two upcoming events featuring local artists highlight the impact art can have on peoples’ lives, across a range of ages and backgrounds. In May, Unbound Visual Arts (UVA) will present its 3rd Art Expo at the Prudential Center in Boston (May 3-4, 2019). The expo will feature paintings, jewelry, fiber art, photographs, prints and other works by local artists (you can apply to become at UVA member and take part until April 12, 2019). The event continues on Sunday, May 5, 2019 with the City Heart Show, which features 50 artists who have experienced homelessness. 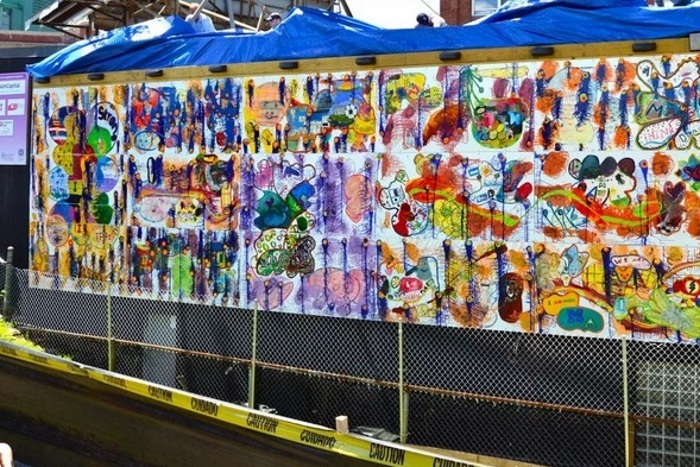 That same weekend, the Miles of Murals Boston 2019: Walls That Speak public art festival takes place along David Ortiz Drive across from Fenway Park on Saturday, May 4, 2019. The event, which is organized by Art Resource Collaborative for Kids, will feature the unveiling of a series of murals created by Gardner Pilot Academy students and local artist Cedric Douglas, along with a street fair and other activities. Learn more. 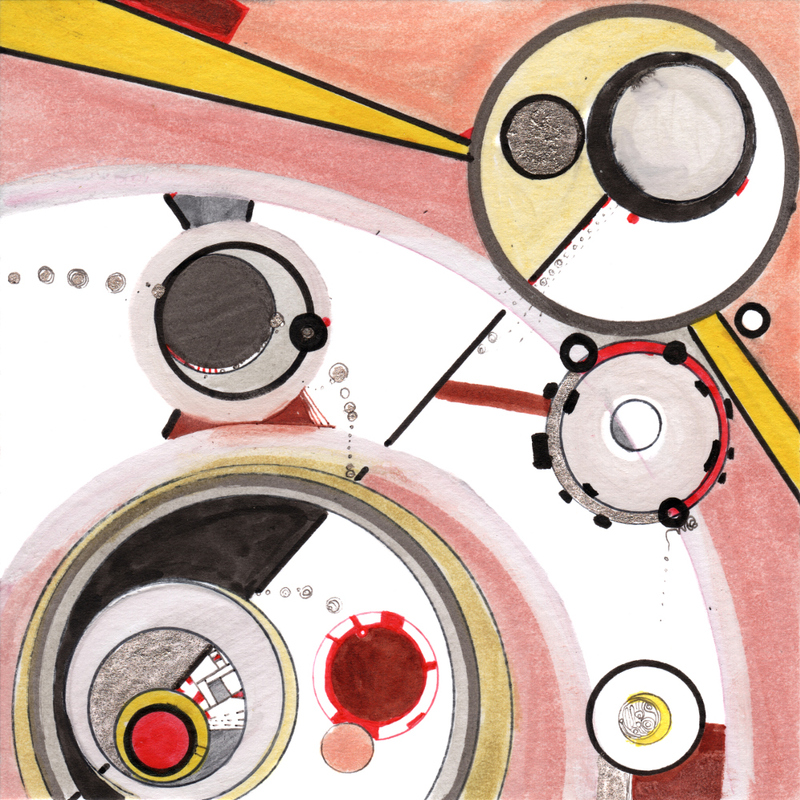 Images: art by Regina Valluzzi, one of the artists participating in Unbound Visual Arts Art Expo, May 3-4, 2019; public art from the Art Resource Collaborative for Kids Miles of Murals project, with a 2019 event May 4, 2019.